Have you or a loved one has suffered a spinal cord injury? You may be facing a lifetime of pain and disability. 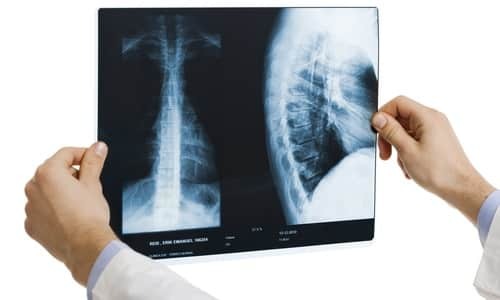 We are experienced in handling cases involving spinal cord injuries and paralysis. Contact us right away to discuss whether you have a claim for spinal cord injury or paralysis.